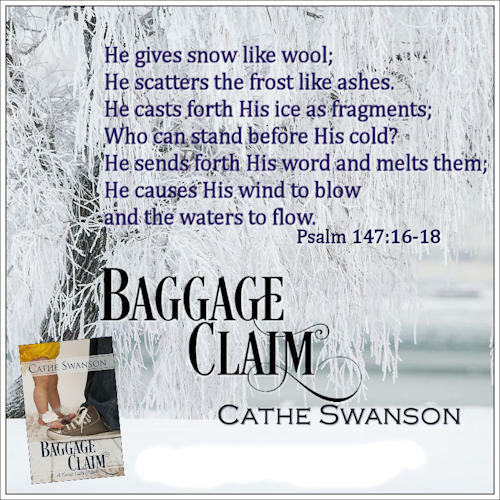 Have you checked out my own ACFW Christian fiction novels? See them HERE! My newest book. The Swedehearts Glory Quilt is available in paperback, or you can find it for Kindle in the new Crossroads collection: Betwixt Two Hearts. Find more information on the Betwixt Two Hearts website, check it out on my Facebook page or sign up for my monthly newsletter. When I’m not writing, I’m usually sewing or quilting or doing some other kind of creative work that engages my hands but leaves my mind free to wander. Those are my opportunities to listen to audiobooks, which I enjoy very much, or to listen to trainings and podcasts for writers. Yesterday, I was listening to a speaker talk about finding the “theme” of your writing. She said that we all have a theme, not only to our lives but also throughout our writing. She wasn’t talking about the big picture, like “I am a Christian”, but about smaller things. What do all of my books have in common? My Great Lakes books (and all of my works-in-progress) feature a “restoring the years the locusts have eaten” sort of theme. My Glory Quilts books are about family and finding our place in the world. In the overall story arc of the series, though, that restoration theme is also present. 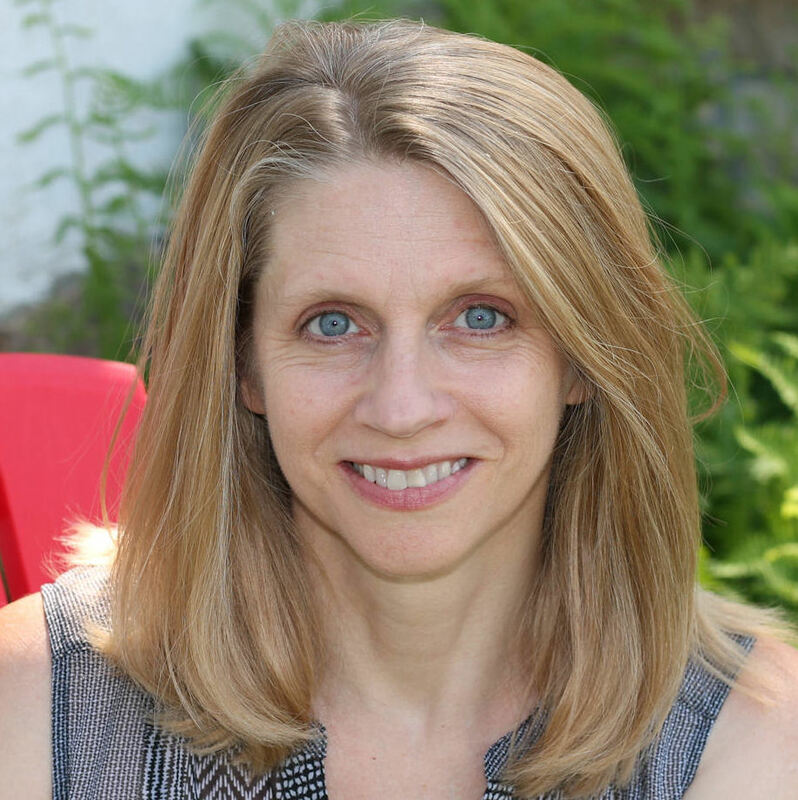 As I considered my five published books, I realized one other common element: winter. Each of them, set in the city, a small town or in the wilderness, features significant amounts of snow. My Chicago and Minnesota Christmas books are more about the winter season than the holiday. The Swedehearts Glory Quilt begins on Thanksgiving Day and ends on Valentine’s Day. In Minnesota, that’s winter. Much of Baggage Claim is set in the western end of the Upper Peninsula of Michigan, starting in February. Yoopers don’t expect spring until May. I have at least eight other books in process. They are almost all set in the northern climates, Frangipani is set in the US Virgin Islands and Charleston, South Carolina, but I’ve still worked in brief mentions of winter in Nebraska and Minnesota. I can’t seem to help myself. Winter is beautiful. It’s cold, with short, dark days, and blizzards lead to dangerous roads. Ice storms can break trees and lead to power outages. But it’s beautiful, and it’s a great plot device! It slows us down or restricts our movements, can lead to challenging situations (power outages) or it can leave our characters snowbound together. It can put people in peril. I long for warm weather, so I can start digging in my garden and getting out on the river in our kayaks, having the grandchildren for visits, and just sitting out on the deck for my morning coffee. In the meantime, though, God made winter beautiful – and so useful for novelists! 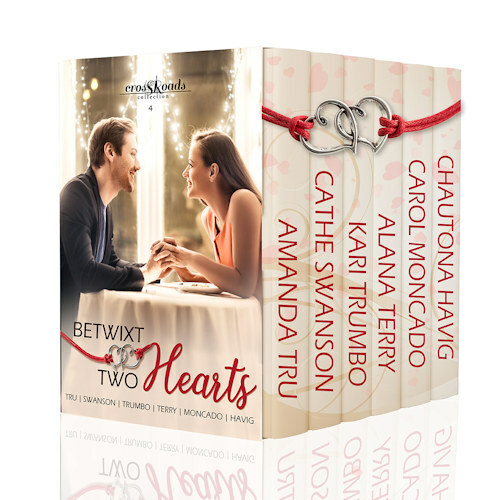 In Betwixt Two Hearts, Amanda opens the collection with a story about two people establishing an online matchmaking agency. 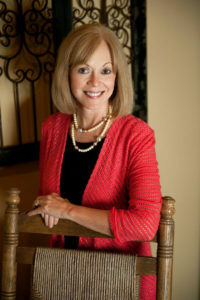 Not a dating site, mind you, but a real matchmaking agency with the goal of setting up marriages. 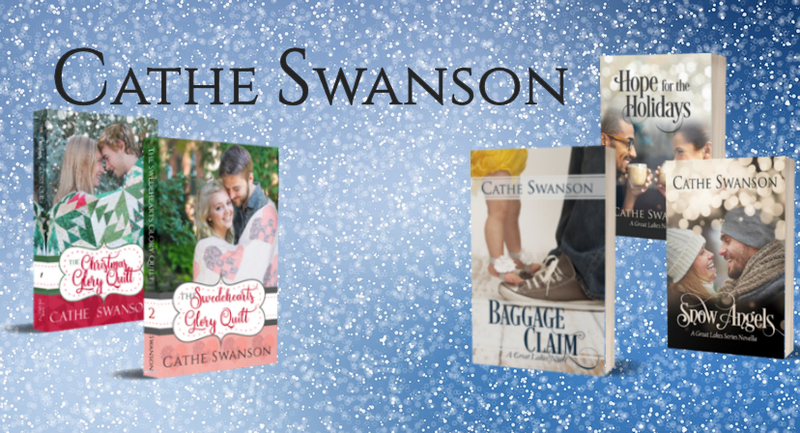 Each of the subsequent books is a contemporary Christian romance about two people who meet through the Betwixt Two Hearts agency. In addition to mine, you’ll find delightful stories by Amanda Tru, Kari Trumbo, Alana Terry, Carol Moncado, Chautona Havig. and ME. Mine is The Swedehearts Glory Quilt, the second book in my Glory Quilts series. 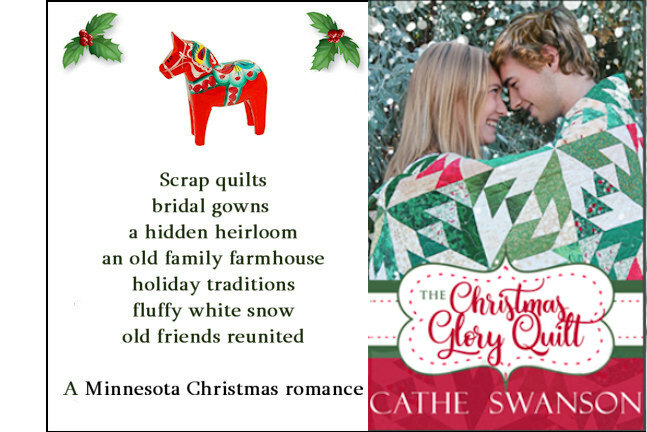 It’s lighthearted – mostly – and features some of the same characters from The Christmas Glory Quilt. David Reid is a sincere Christian man, eager to move on in his life. He’s an engineer, so he’s got a plan. But is it God’s plan for him, or is it David’s? Eleanor has no plan. Her loving, well-intentioned family wants to control her life and doesn’t understand why she would abandon the plan they made for her. So Eleanor runs away to find herself. David signs up for Betwixt Two Hearts because he wants a wife. Eleanor’s motives are not so pure. She wants a fake boyfriend, to convince her parents she’s doing just fine in her new life. Readers say they like flawed characters, so I’ve tried to make Eleanor a very human, flawed person. Even when she’s most annoyed with her family, she acknowledges that they’re good people. But she occasionally crosses the line between a reasonable attempt at independence into selfishness and even lying, “gaming the algorithm” to get the perfect match and then being unwilling to confess when she finds out how much she likes the man they choose for her. I hope her conflicted emotions resonate with readers. As I write this, I am impatiently waiting for the publication of The Swedehearts Glory Quilt in paperback, repeatedly checking my email and hitting the refresh button on Amazon. I’m hoping to see it today, so I can share my beautiful cover! The picture on the cover is from 85mm Photography in Minneapolis – artistic, amazing wedding photographers. They’ve “captured” Eleanor and David perfectly. I made a new quilt for this book – as is my plan for the whole series! – and will be offering the pattern as a bonus to anyone who purchases (or reads in Kindle Unlimited) the Betwixt Two Hearts collection or the Swedehearts Glory Quilt paperback before March 31. More on that later. If you read and enjoyed it in the Comfort & Joy Christmas Lights collection, I’d be thrilled and grateful if you’d leave a review on the Amazon page or on Goodreads. Thank you! If you missed the free Christmas Glory Quilt pattern, you can purchase it on Etsy. The Swedehearts pattern will be available after March 31. 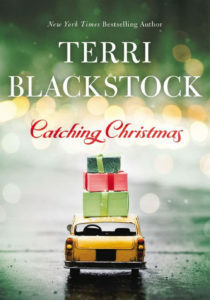 Terri Blackstock is one of my favorite authors, and I will continue to read her books, but I was disappointed in Catching Christmas. Or maybe not disappointed, exactly, but depressed. The story is a meaningful, timely reminder that Christmas isn’t always full of children’s laughter and extended family. Many people aren’t busy and festive this time of year. Too many people are alone. Callie is an extremely well-written character, typical of many lonely and confused elderly people who find life especially hard in the holiday season. Her fixation on finding her granddaughter a date for Christmas day and uncharacteristically rude comments (referred to as “losing her filter”) accurately represent a person in that stage of dementia. Inexpensive – most Kindle books are under $10. Some are much cheaper! Fast – forgot to shop in advance? Order online and have the gift delivered instantly. You can also schedule the delivery for later, if you are shopping early. Convenient – shop from home, in the proverbial pajamas. Abundant – you can find almost any title on Amazon. 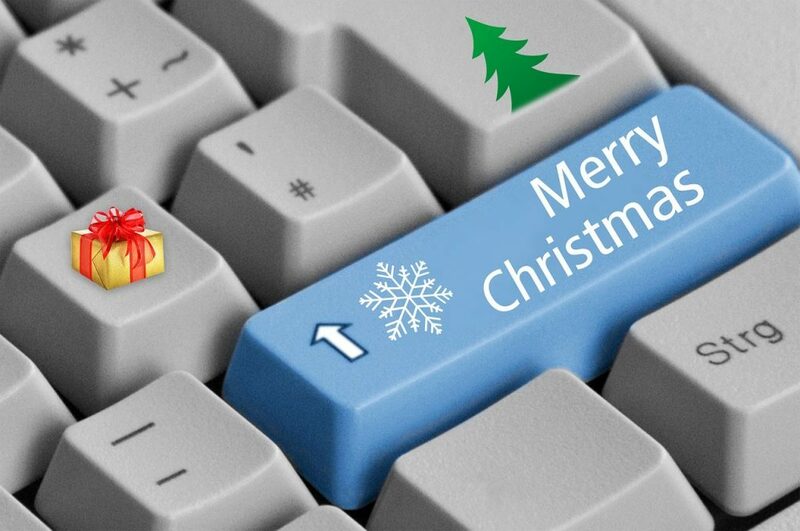 Easy to send – you only need the recipient’s email address. Free to deliver – you don’t have to pay postage or stand in line at the post office. Clutter-free – many of us have plenty of “stuff” and limited bookshelf space. Personal – we share books that we think other people will like. Easy to read – you can read Kindle books on a tablet, phone or computer. Or even on a Kindle. Returnable – if your recipient already has the book or is not interested, they can exchange it for an amazon gift card of the same value. 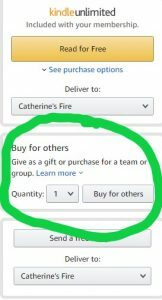 Amazon has two options for gifting kindle books: they will send a personalized email and code directly to the recipient, or they will send it to you so you can print it out and deliver it yourself. Amazon makes it easy for you, of course! First, find the book you want to send. This is a good one, and it’s just 99 cents, so you can send it to everyone on your list! And fill out the form – super easy! You can send a fairly long message with it. Have you ever given a Kindle book as a gift? I wish you a bright and blessed Christmas, with time to curl up with a good book! Do you like to make quilts? I’ve been teaching quiltmaking for over 25 years, but this is the first time I’ve featured quilts in a book. It was fun! You can purchase the quilt pattern for The Christmas Glory Quilt in the GloryQuilts Etsy shop. The pattern is clear and simple, but if you like to have even more illustrations, I’ll have step-by-step photo tutorials on my GloryQuilts website soon, and I’m also working on a YouTube tutorial series to go with the quilt pattern. You can follow me HERE on YouTube to get a notice when I upload the tutorials. And when you’ve made the quilt, send me a picture!